View More In Astronomy & Space. 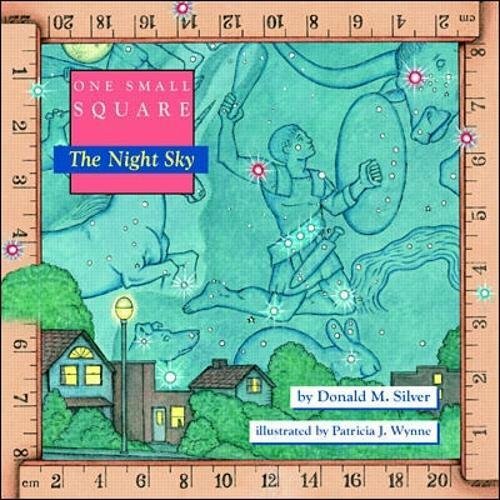 By focusing on one small square of night sky near Orion, this entry in a highly lauded series gives children aged 6 to 9 an exciting close-up on amazing facts about stars, planets, nebulae, comets, meteors, the moon, constellations, and classic myths. Suitable for stargazing anywhereÑeven the cityÑThe Night Sky will add to kids' wonder as it teaches them about the marvels of the heavens through superb illustrations and a proven approach that entices their interest and involvement.